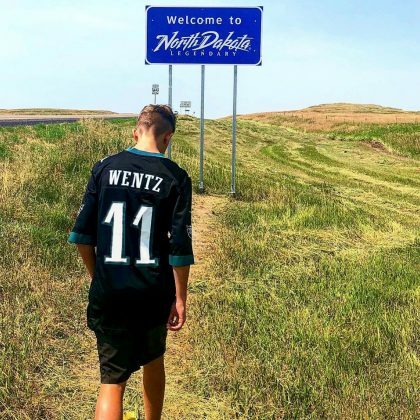 Ryan Phillippe followed son Deacon Phillippe into a field when they were in North Dakota, USA in August 2018. 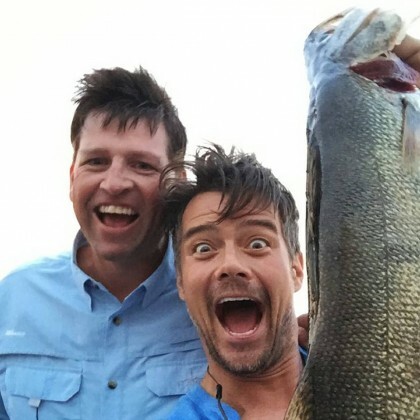 Josh Duhamel went fishing and “Caught a whopper in Devils Lake” in August 2015. 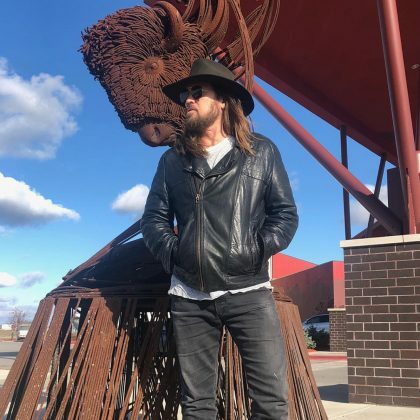 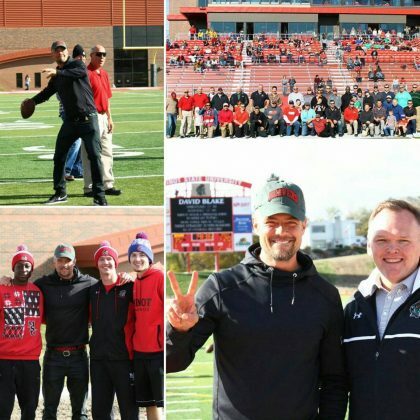 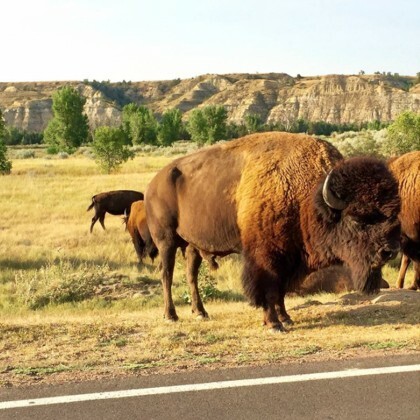 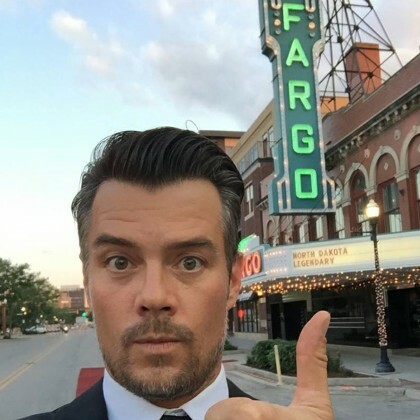 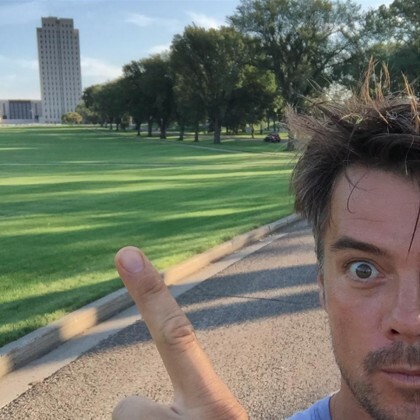 North Dakota native Josh Duhamel gave a thumbs up and said, “Good times Fargo,” while standing out front the Fargo Theatre in August 2015.